Check out our FAQ's for the most asked questions. How much are composite doors? 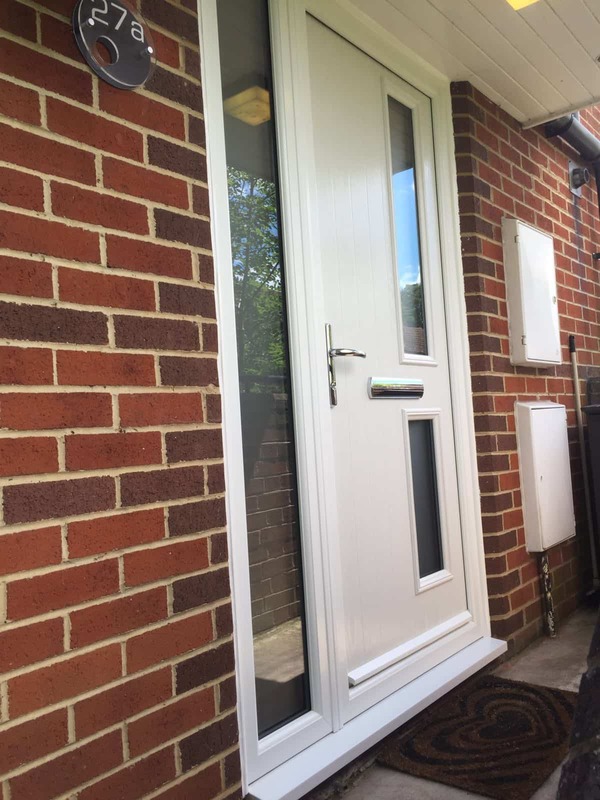 Each of the composite doors supplied by Buildmydoor is unique to the customer and therefore there is no set cost of composite doors. 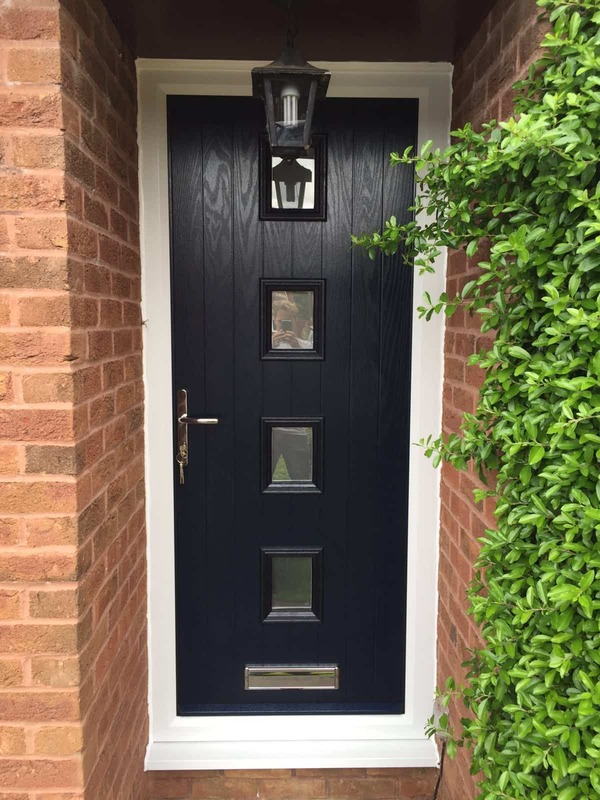 However by ordering from Buildmydoor you can be guaranteed a quality composite door supplied at a competitive price by our fully trained installers who are FENSA registered. 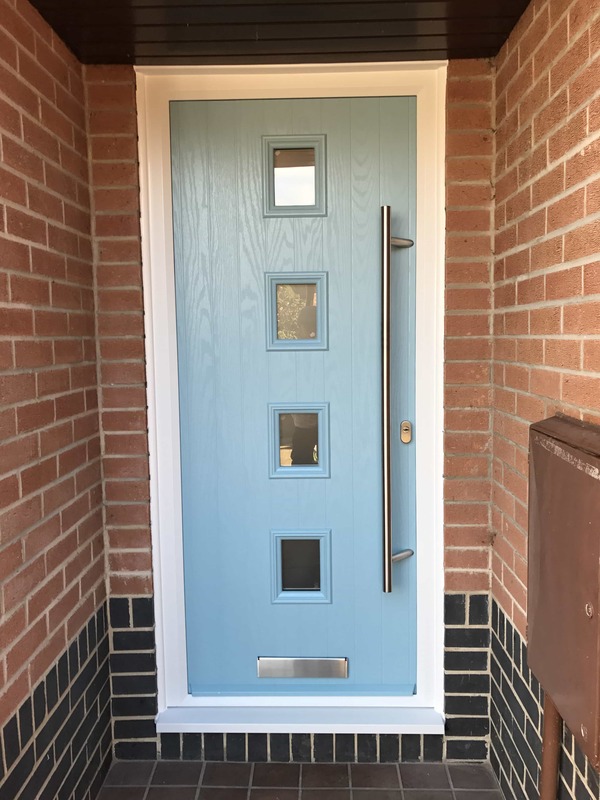 To design your dream composite door, head to our interactive composite door designer and get an instant personalised quote based on your specification. All composite doors supplied by Buildmydoor are made to measure . You can create the perfect front door using our our online door designer. Buildmydoor supply composite doors in 13 beautiful colours. 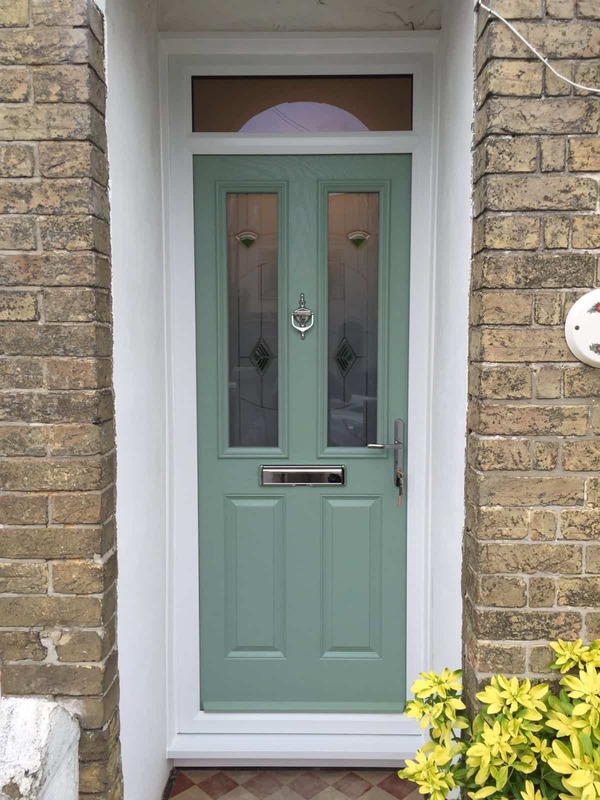 Our range includes Red, White, Blue, Green, Black, Black / Brown, Oak, Dark Wood, Grey, Cream, Chartwell Green, Poppy Red and Duck Egg Blue composite doors.